Every day is filled with special moments that make our lives amazing. Every word, laugh and sound add to our relationships and experiences. Beltone Amaze ensures you won’t miss a moment. Beltone announces exclusive Leasing Program! 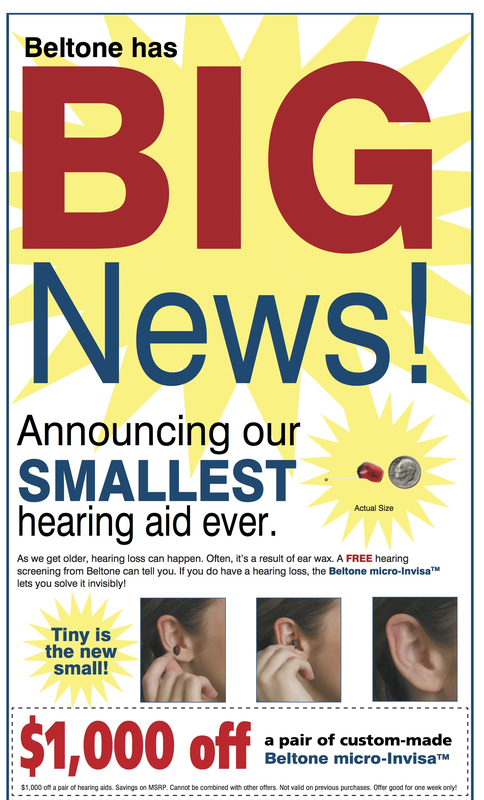 Welcome to the Hearing Aid Testing Center Modesto, California website! Here you can learn more about our products and services, information about hearing healthcare, and where our offices are located. We designed the website to help you make the right decisions for your hearing healthcare.